It’s hard to get good quality slippers that are supportive for your feet, but we have found some for you. Scholl Orthaheel Snug Orthotic Slippers are supplied with a unique inbuilt orthotic insole, which provides support for sensitive feet. The insoles are specially designed to provide medial and lateral stability for bio-mechanical support and balance and provide shock absorption to reduce stress on the joints. 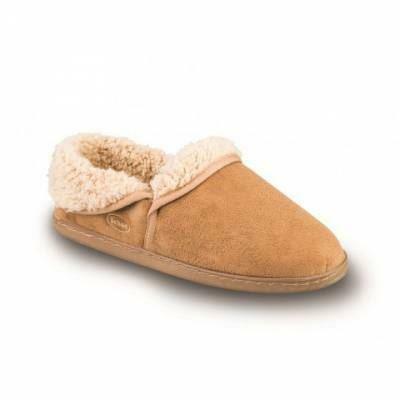 The slippers also feature a soft lining for warmth and cushioning and are excellent for providing that much needed support for your feet around the home. Scholl Orthaheel Orthotic Slippers are available in Black or Beige in a variety of sizes and can be purchased from any of Core Physio’s locations.